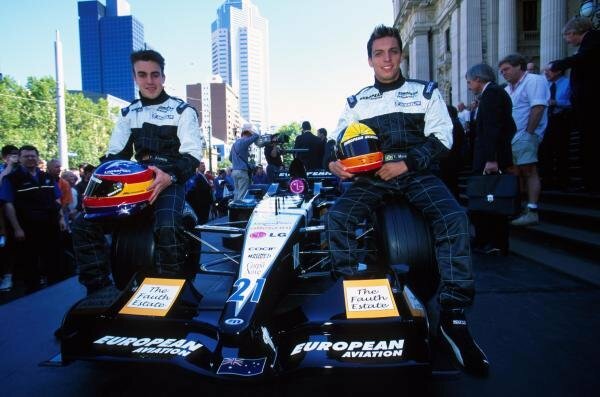 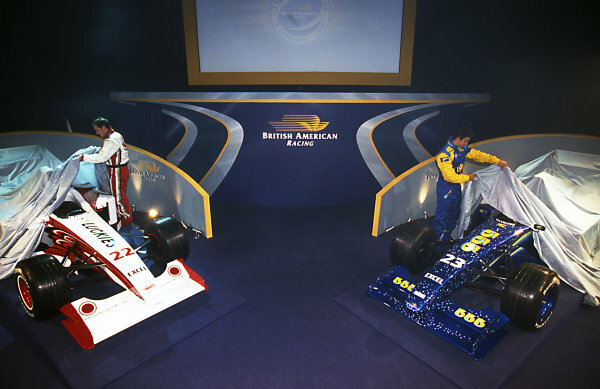 Jacques Villeneuve (CDN) and Riccardo Zonta (BRA) at British American Racing Launch, BAR Factory, Brackley, England, 6 January 1999. 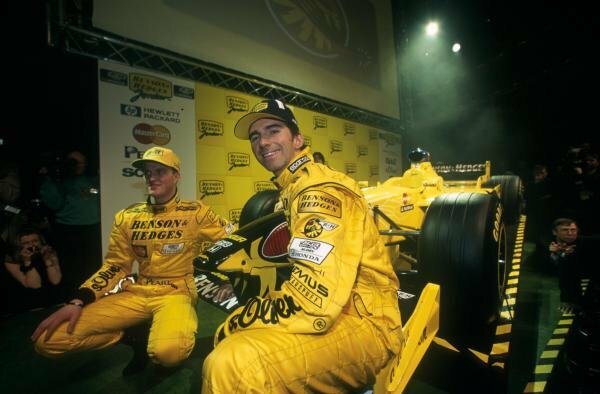 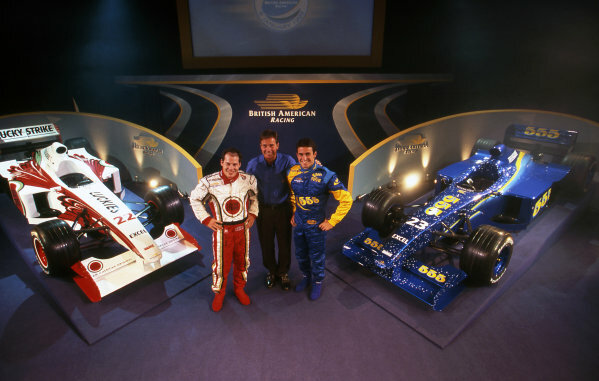 Jacques Villeneuve (CDN), Craig Pollock (GBR) and Riccardo Zonta (BRA) at British American Racing Launch, BAR Factory, Brackley, England, 6 January 1999. 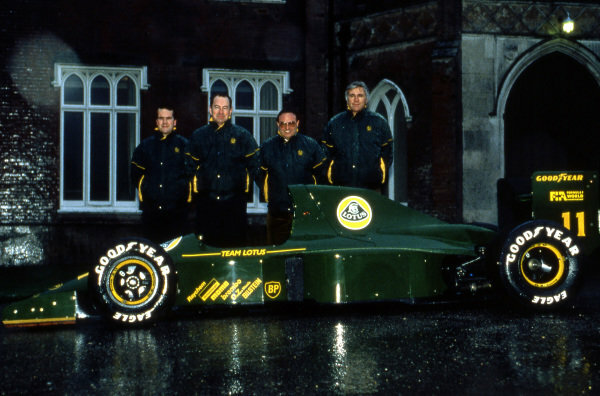 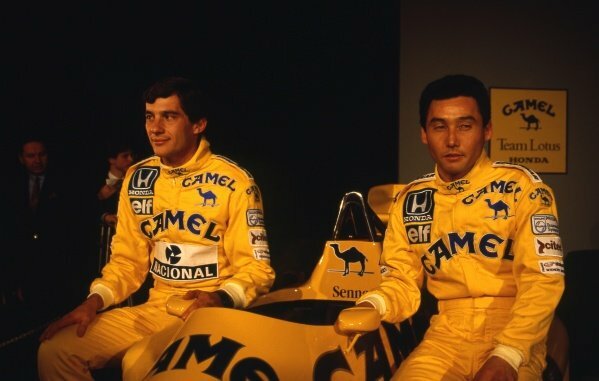 (L to R): Clive Chapman (GBR); Peter Collins (AUS) Lotus Team Manager; Horst Schubel (GER) Investor; and Peter Wright (GBR) Team Lotus Technical Director, with the Lotus 102B.<br /> Lotus Formula One Team, Ketteringham Hall, Norfolk, England, 1991. 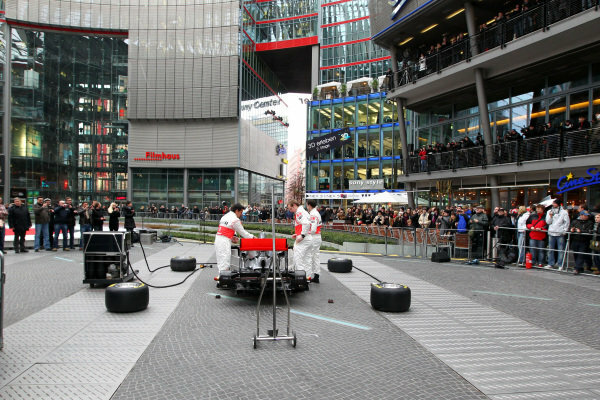 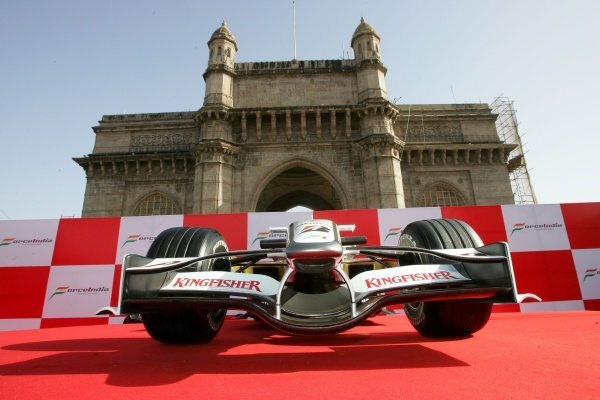 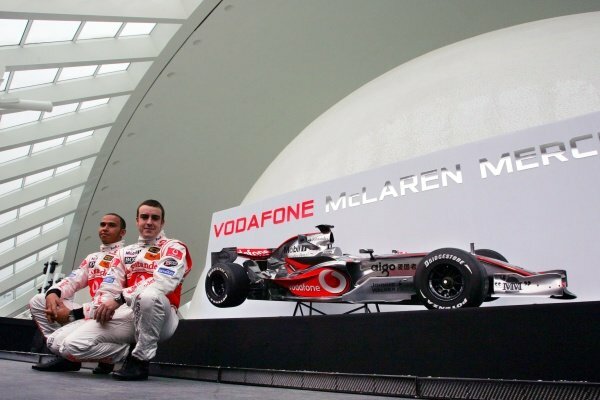 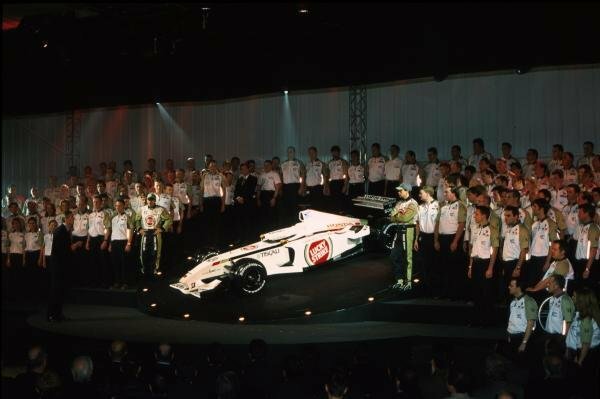 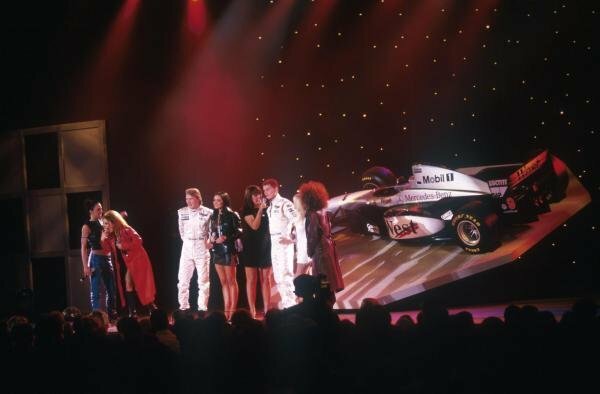 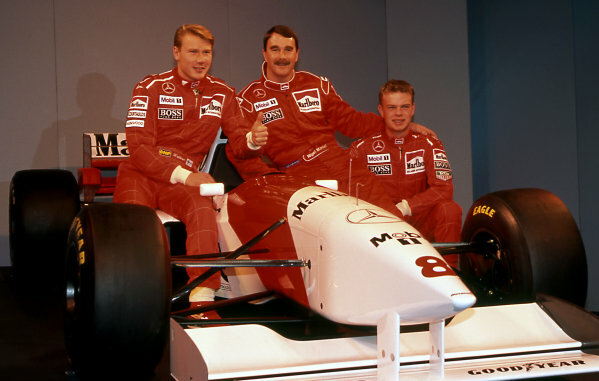 (L to R): Jan Magnussen (DEN) McLaren, Nigel Mansell (GBR) McLaren and Mika Hakkinen (FIN) McLaren at McLaren MP4-10 Launch, Science Museum, London, England, 17 February 1995. 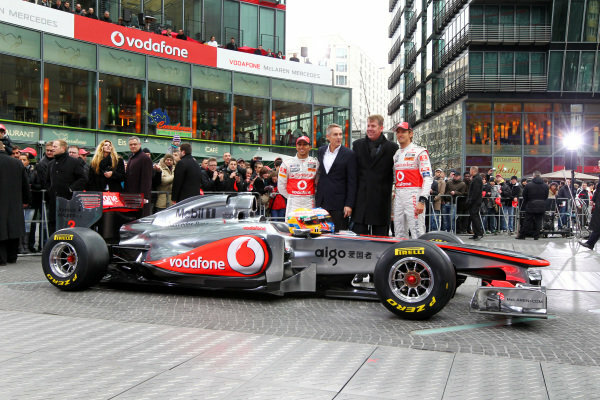 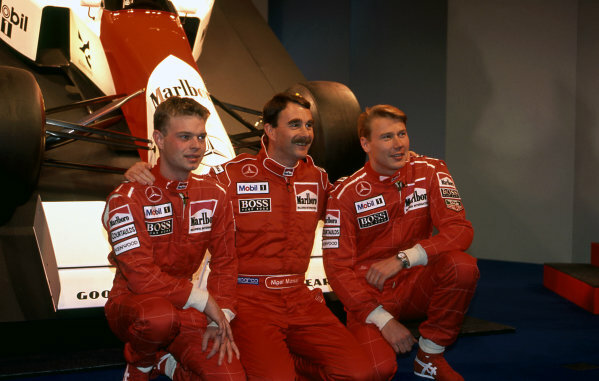 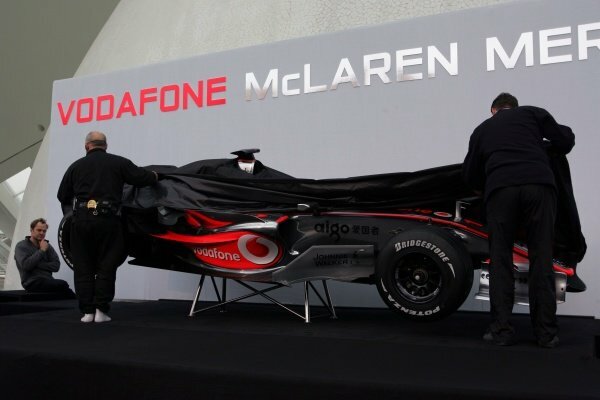 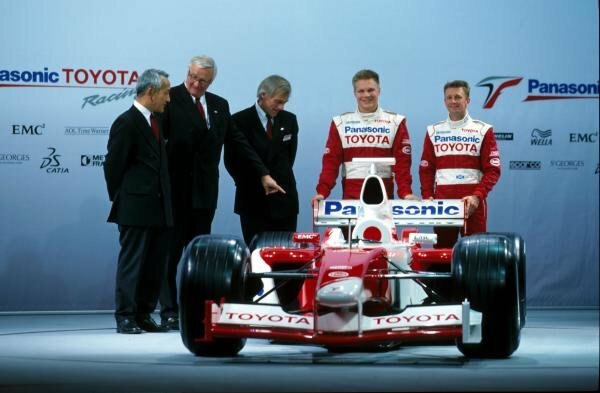 (L to R): Mika Hakkinen (FIN) McLaren, Nigel Mansell (GBR) McLaren and Jan Magnussen (DEN) McLaren at McLaren MP4-10 Launch, Science Museum, London, England, 17 February 1995.